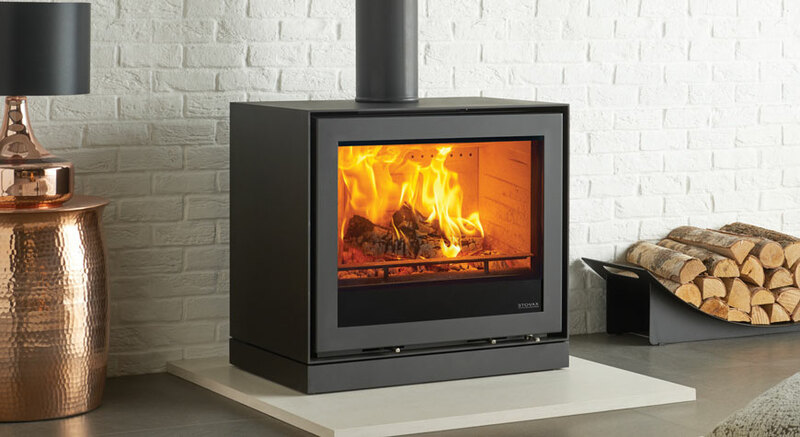 With a large window for an expansive view of the lively flames, Stovax’s wood burning and multi-fuel Freestanding Elise 680 stoves are a stylish centrepiece for any interior. 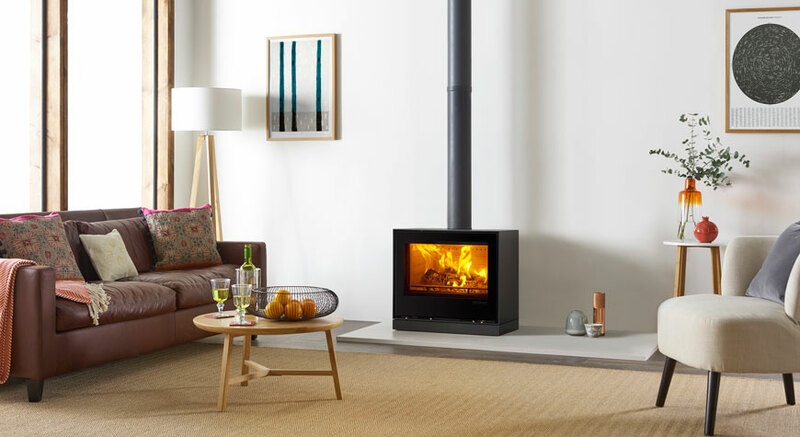 These powerful stoves offer 7kW of heat output and an impressive 79% efficiency, as well as being Ecodesign compliant, thanks to the range’s signature combustion technology. 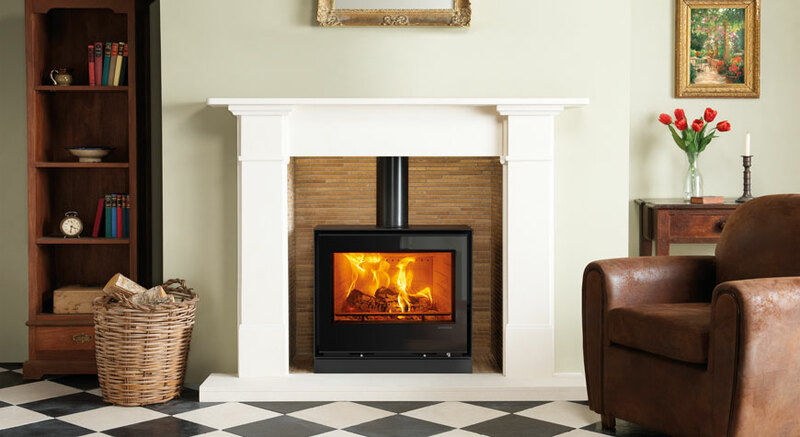 When burning wood, these stoves offer a green heating choice for those households attempting to minimise their carbon footprint. Available in both Glass and Steel these stoves make for an eye catching focal point and can be hearth mounted or styled with a matching steel plinth or range of compatible Stovax stove benches for added style. Energy performance certificate - A+ ....What is energy performance? Approved for smoke controlled areas - Yes (optional) .... Is my area smoke control?